Can we stop the red velvet madness? 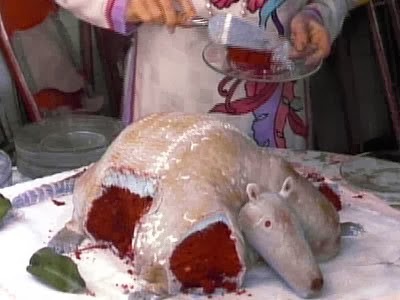 The first time I heard about red velvet cake was back in the Steel Magnolias days when the husband had a red velvet cake made into the shape of an armadillo. Remember? 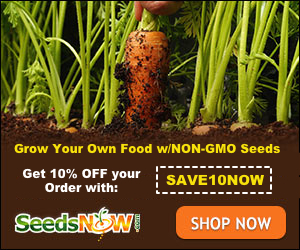 Her mother had a fit because she said when they cut into it, it was going to look like blood. For some reason, I can't remember actually seeing it in the movie. Was it there? I googled and this was the best I could come up with. Since I googled red velvet cake armadillo steel magnolias and this was what came up first, something tells me that there was no actual armadillo cake in the movie. I never heard about red velvet cake again until a couple of years ago. It was when cupcakes, particularly little ones, were making their debut as a wedding cake option. And now it's taken over. You cannot hear about cake and cupcake flavors without red velvet being a choice. Even kids bringing in cupcakes for their birthday are claiming they are red velvet. In my experience eating said red velvet (though never from a child, as I have explained before) I have never tasted anything different from a regular yellow cake. Which, to me, tastes like I imagine dirty feet would taste. I have no use for yellow cake and white cake is marginal. Devil's food is about the only cake I will get excited over. I also have yet to eat red velvet cake that is actually red. Of course we all know the dangers of red dye number anything and I know people are afraid to use it, but if you're going to call it red velvet, it has to be red. And it should taste like velvet. No, let's think about that. Velvet would taste really bad. I picture it tasting like dust. And feeling like a cat's tongue. Maybe it should feel like velvet when you eat it. And I mean velvet that you stroke in the right direction so it's soft. Not sandy like when you stroke it backwards. I wonder why we don't call it red corduroy since it's basically the same idea. Red velvet cake should simply melt in your mouth, right? Go down smooth. Taste like something other than feet. And under no circumstances, should we add this flavor to coffees. In my nightmare, I think it's already been done. And if it has, I have no doubt that it's the same foul smell as vanilla, hazelnut and any other flavoring that people add to coffee. You do realize they are all the same flavor, but when you say it's supposed to taste like X, suddenly everyone believes that it does. It's the best scam going. Coffee flavors that are really all the same. Almost as good as the scam that is red velvet cake. Lmao! I never understood the red velvet hype. I make a damned good red velvet cake (using yellow cake mix, pudding, and red food coloring) but I don't go bananas over all things red velvet. I have tasted a few red velvet "flavored" pastries that really did taste like dirt so I know what you mean. Red Velvet is ok....if you like vanilla. LOL. I don't really get it either.